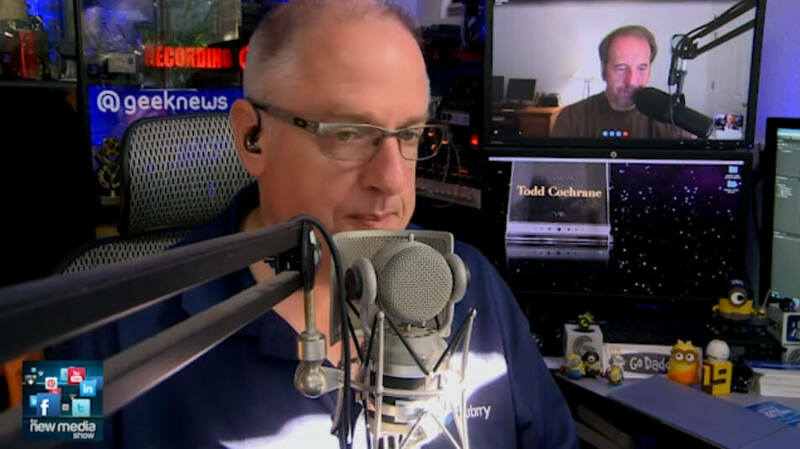 Rob Greenlee and Todd Cochrane talk about a series of events that had both of us plus some other podcast companies busy this week. It surrounds the take down of podcast. We get into the how and why.